One of the attractions of the Shingle Style is the opportunity to craft sophisticated simplicity: the ability to add nuanced detail to something derived from Platonic shapes, the sort that inspired Friedrich Fröbel and, through him, Frank Lloyd Wright. 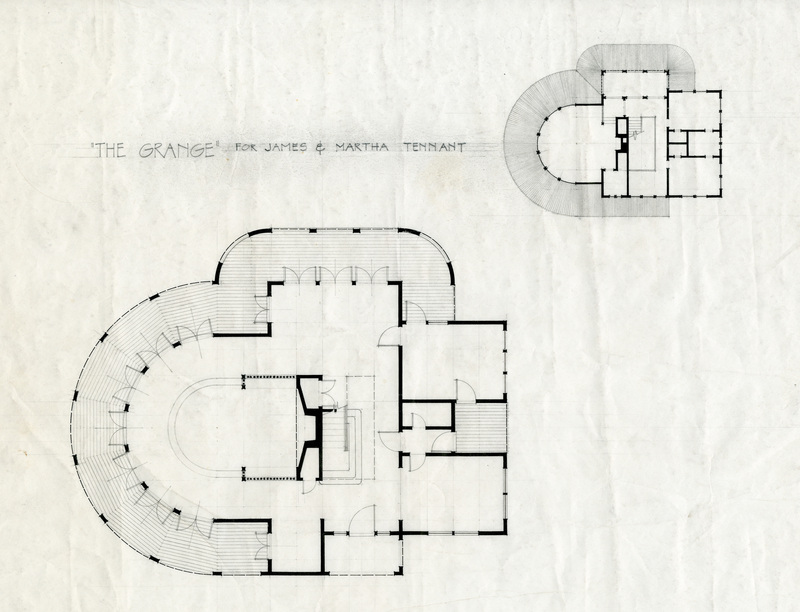 I designed this house (intended for myself in a youthful fit of optimism) in the late 1960s while working at the architectural office of Fred Shellabarger. It came to me in a dream and was quickly drawn as soon as I got to the office that summer morning before Fred, Richard or Bill arrived. 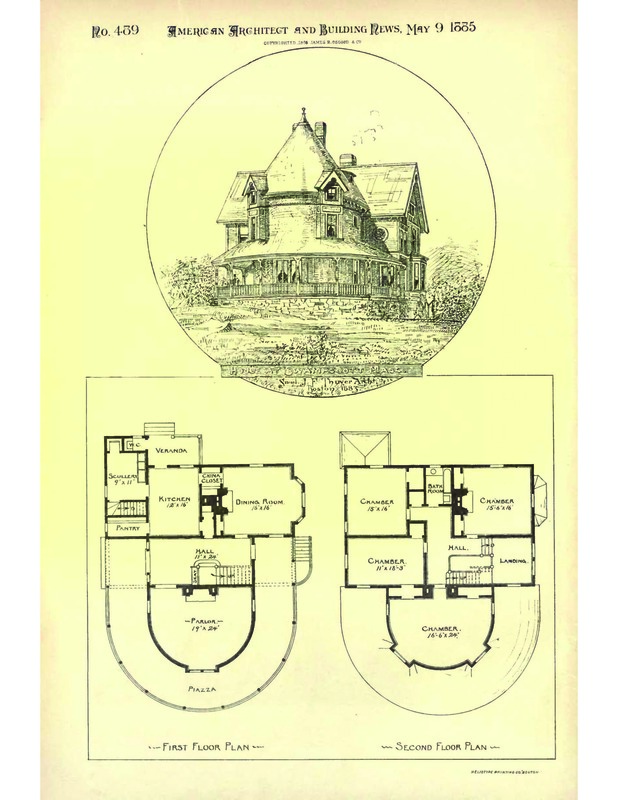 Years later — and I mean decades — I discovered this house of 1883 (below) in the pages of the American Architect & Building News; I read that sort of thing for fun. Imagine my surprise when Boston architect Samuel J. F. Thayer’s design appeared on the computer screen: not a duplicate but certainly a curious parallel with the house I eventually repurposed for the James and Martha Tennant family in Agincourt, Iowa. Mine lacks the third floor and nifty two-story dormers, but I’ve been more generous with ground-floor window and door openings (I’ve got a thing for French doors) giving access to the wrap-around piazza. All things considered, I’ll take mine over Thayer’s. I’m inspired now to make a model for the next and presumably last Agincourt exhibit this fall. By agincourtiowa in Uncategorized on Monday/05/June/2017 .